The Adirondacks are well known for their variety of extensive waterways and lakes. 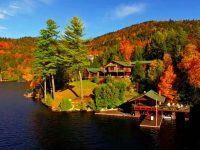 At Berkshire Hathaway HomeServices Adirondack Premier Properties, we offer a large selection and inventory of waterfront Lake Placid vacation rentals and vacation rentals in the Adirondacks. Many of our properties are just steps from the lake! 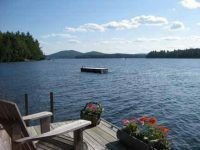 From homes on Mirror Lake and Lake Placid, to large historic Adirondack Great Camps of the Saranac Lake Chain with total access to over 30 miles of boating. 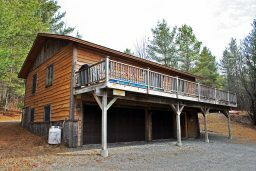 We have a waterfront Lake Placid vacation rental property to suit your needs no matter where the location! Contact Us 7 days a week for more information and let us help plan your Adirondack Vacation! 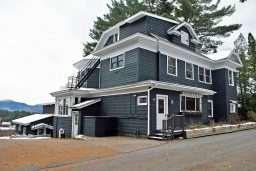 Why Rent on the Water? 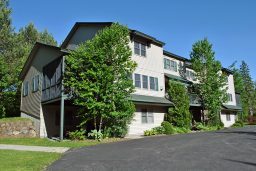 There’s nothing like a enjoying a trip to the Adirondacks and Lake Placid while staying in a waterfront vacation rental! From morning coffee or tea on your porch overlooking the lake, fun on the water all day long to soaking in the spectacular beauty of a sunset, what’s not to love! Create a dream vacation on the lake with your family and friends; one you will return to year after year. View our waterfront Lake Placid vacation rentals and Adirondack vacation rentals below, to find the perfect place to call home away from home.